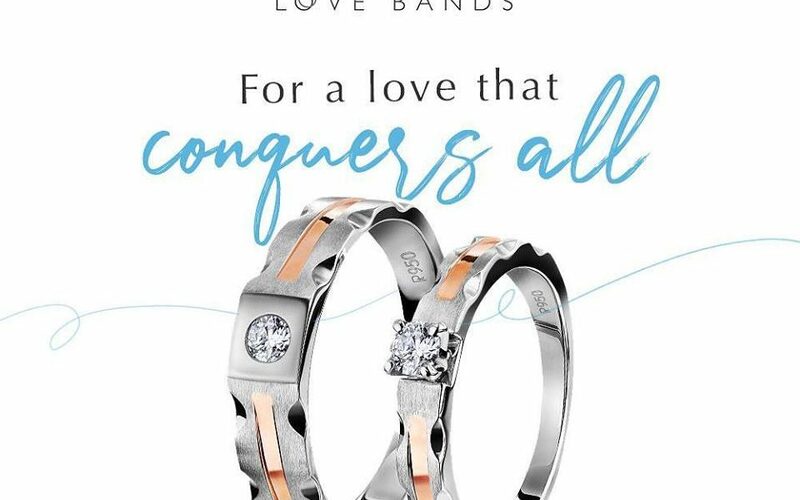 Platinum Love Bands reflect the path your love has taken. It might not have been an easy journey, but it is the rare kind of love that helped conquer it all. 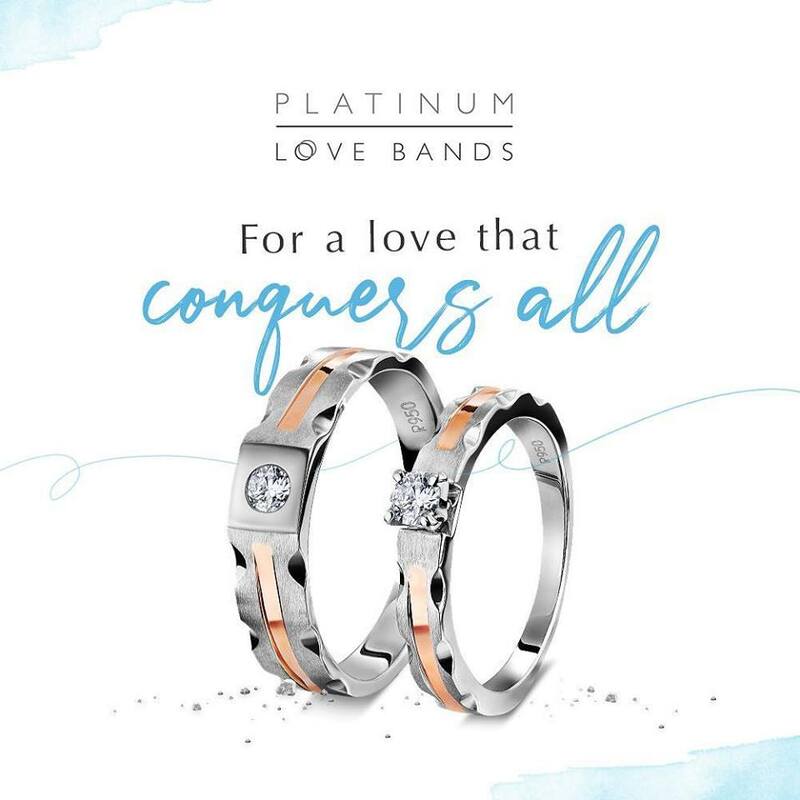 Crafted with even grooves, these Platinum Love Bands reflect the path your love has taken.